Wisdom, known the world around as the oldest wild bird sill producing offspring, returned to Midway Atoll in early 2018 and has now successful hatched another chick. Midway Atoll National Wildlife Refuge and Battle of Midway National Memorialwithin Papahānaumokuākea Marine National Monument is a special place for over three million seabirds – they return to Midway Atoll each year to rest, mate, lay eggs, and raise their chicks. Midway Atoll National Wildlife Refuge and Battle of Midway National Memorial within Papahānaumokuākea Marine National Monument is a special place for over three million seabirds – they return to Midway Atoll each year to rest, mate, lay eggs and raise their chicks. Photo Credit: Dan Clark/USFWS. Laysan albatross and other seabirds depend on the habitat protected by Midway Atoll and other remote Pacific wildlife refuges,” said Bob Peyton, U.S. Fish and Wildlife Service Refuge Manager for Midway Atoll Refuge and Memorial. 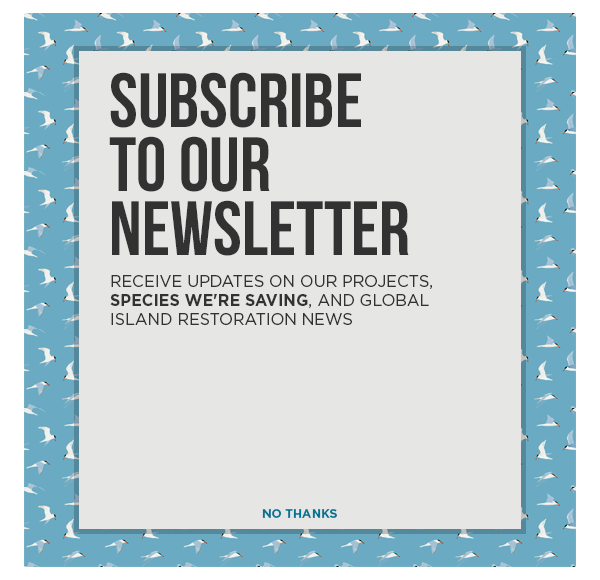 Biologists for the Fish and Wildlife Service are working to restore the habitat seabirds need at Midway Atoll and throughout the Pacific and remove threats like invasive predators – because protecting the future for seabirds mean protecting the places they call home.